For sale. 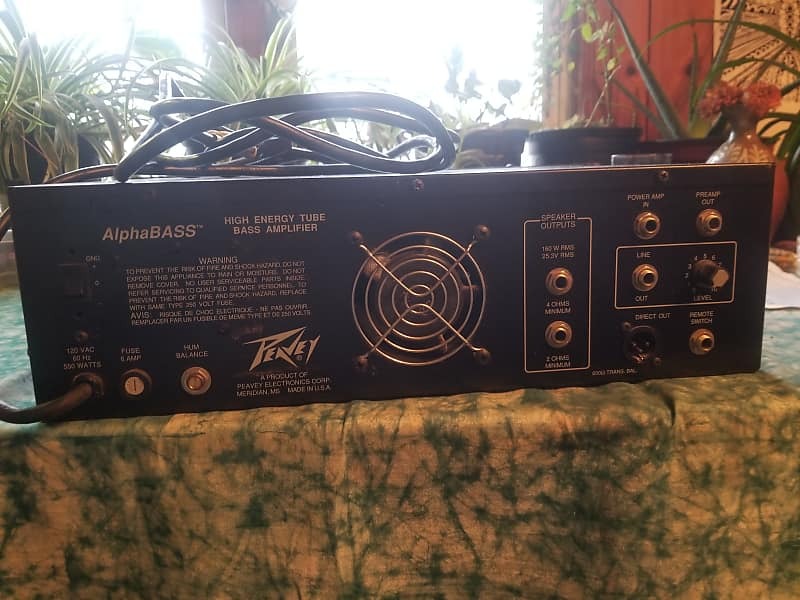 Perfectly working, great sounding Peavey alpha bass head. 160w all tube made in USA. 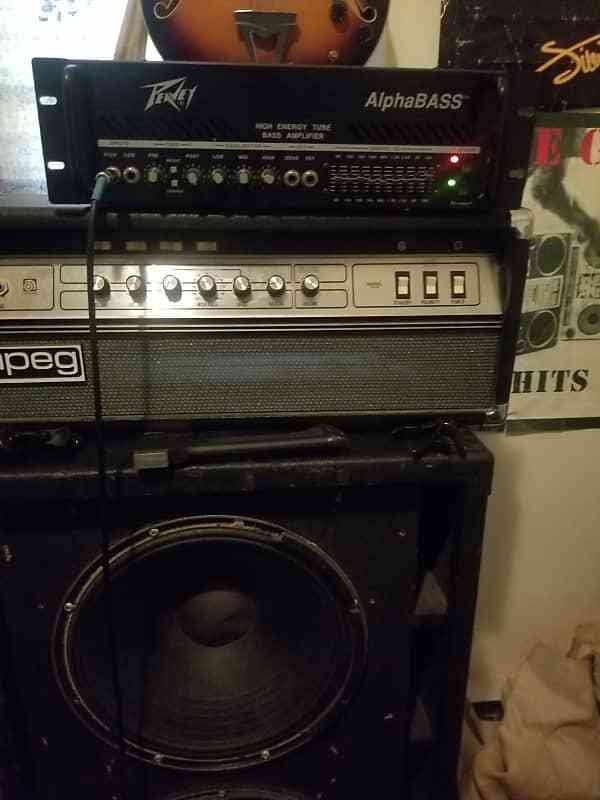 Sounds huge through a 2x15. Has origioba Peavey brand tubes. 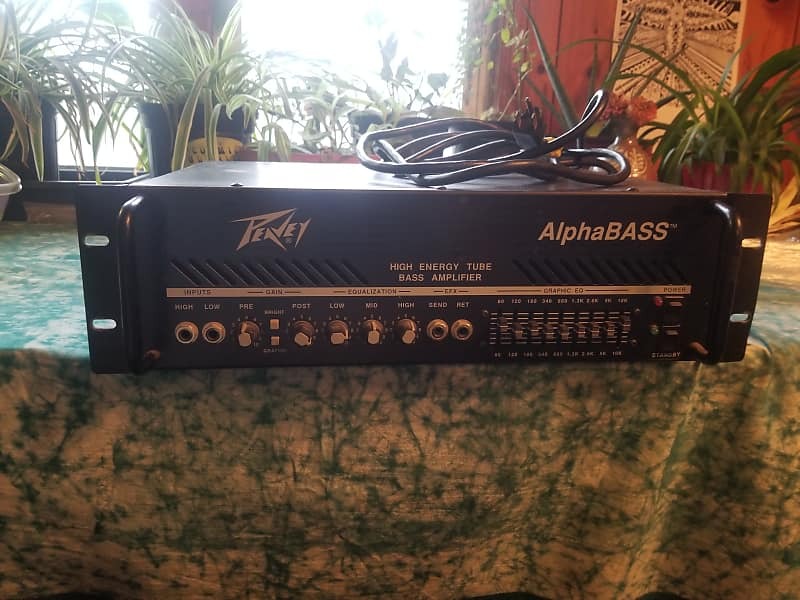 Great semi rare all tube bass head. Can ship but that is not included in price, it is the smallest and lightest all tube amp I have ever carried though!